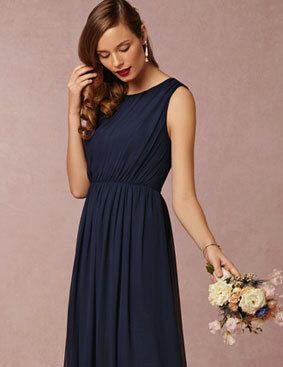 If you're picturing a soft Grecian look, then Chiffon is the fabric for you. 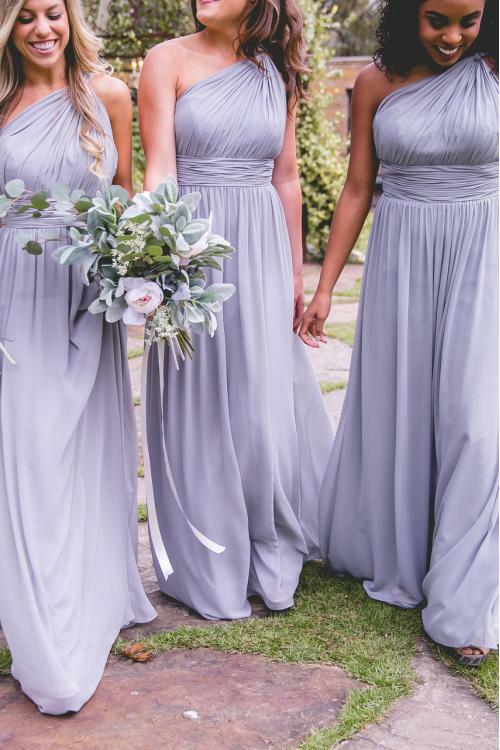 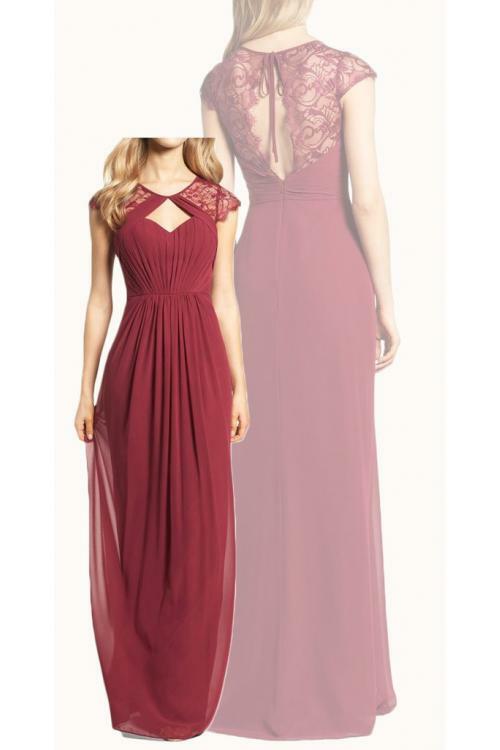 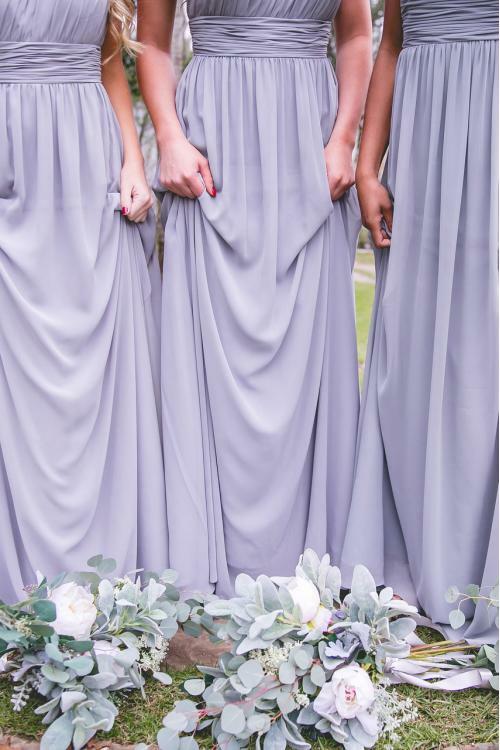 It pleats and ruches beautifully, also making it a popular choice for bridesmaid dresses. 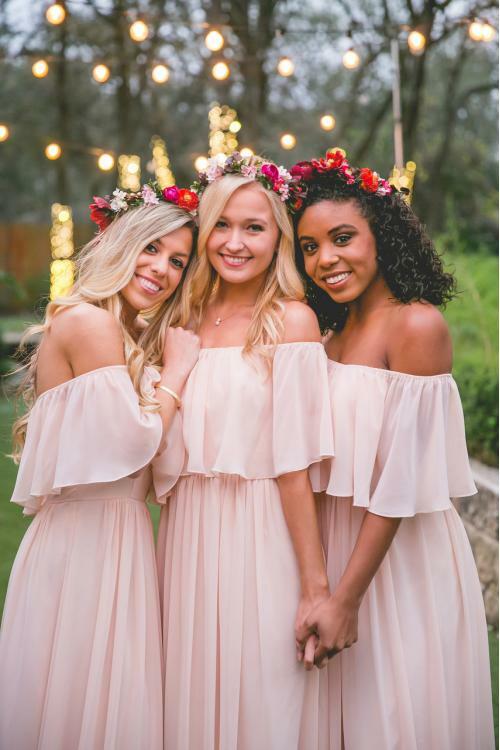 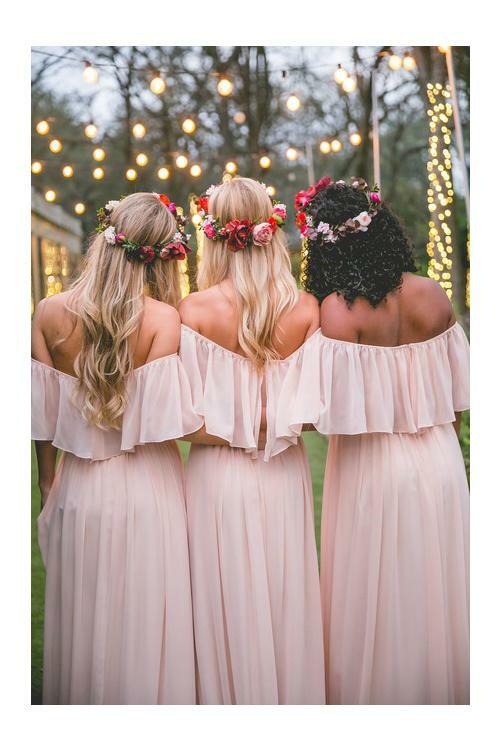 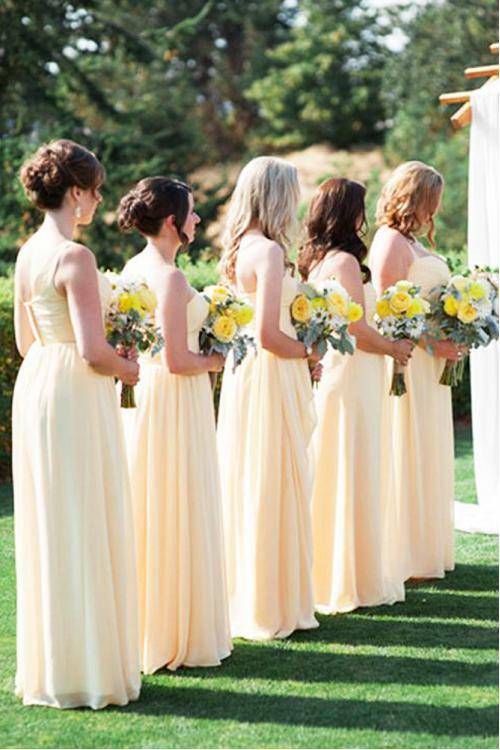 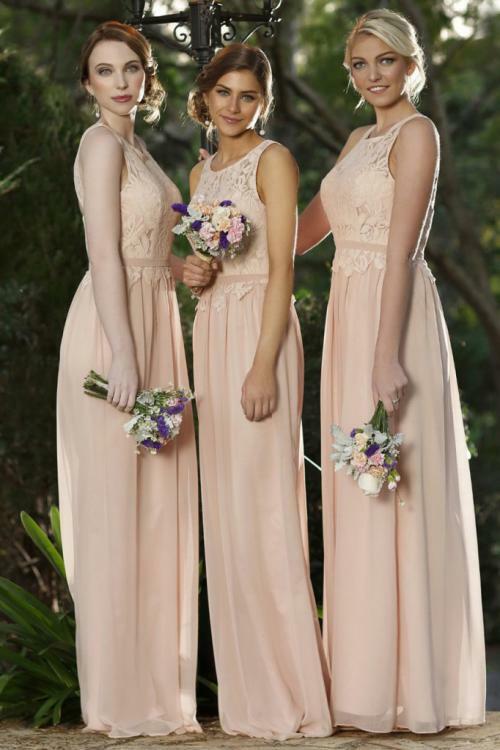 If comfort and ease of movement are your top priorities, consider a chiffon bridesmaid dress.